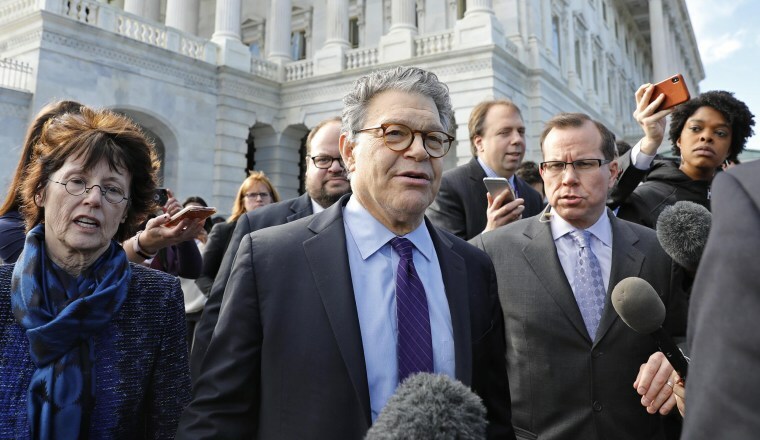 Franken had announced this month that he would step down from his post amid a string of sexual misconduct allegations and mounting pressure from fellow Democrats, but hadn't set his exact day of departure. As recently as Monday, at least four senators were urging Franken to not quit, according to Politico, with Sen. Joe Manchin, D-W.Va., telling CNN that his colleague should not have announced his resignation and admitted he was pressing Franken to reconsider his decision. "I definitely think he should not resign," Manchin said. "I think he should submit himself, which he has willingly done and offered to do, and go through this complete process of an extensive ethics review, and whatever the outcome is, I will live with it."